Trusted by the world’s largest energy companies, EuroRunner is the perfect tool to manage any European gas portfolio. Scheduling doesn’t need to be complicated. EuroRunner brings all your gas scheduling processes together, so your team can focus on the big picture. EuroRunner streamlines your processes, making everyday tasks easier. EuroRunner simplifies the portfolio management of some of Europe’s largest energy companies. EuroRunner eliminates the risk of costly scheduling errors and lets you trade with confidence, by removing time‐consuming manual processes and bringing all your information together in one place. Using EuroRunner means you can easily expand your trading activities into new markets. See your entire portfolio status on a single screen. 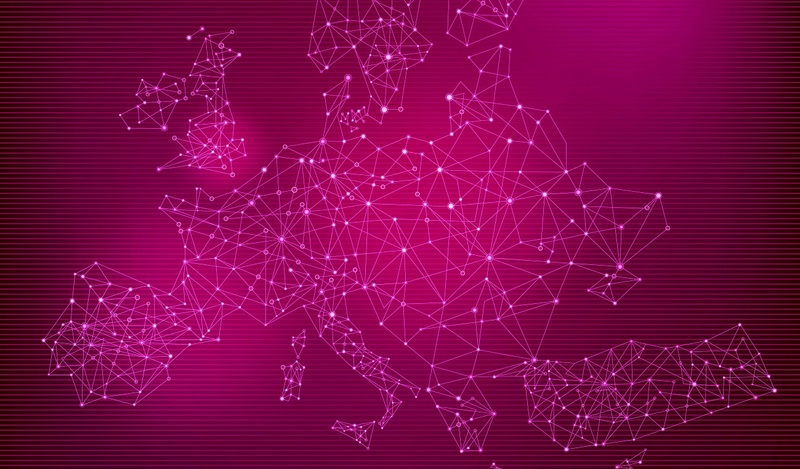 EuroRunner supports multiple nomination formats and direct interfaces to connect you to over 25 market operators and TSOs across Europe, including GTS, NetConnect, GASPOOL, Gas Connect Austria, Fluxys, National Grid and many more. Your portfolio is complicated and EuroRunner deals with that. End users, offshore fields and pipelines, rich gas nominations, bespoke messaging systems: EuroRunner can handle them all so you won’t need extra systems or elaborate workarounds. Calculate your allocations right down to trade level and export them back to your trading system for easy invoicing. EuroRunner can produce a wide range of email, Excel and Edig@s messages for managing your flexible contracts with other shippers. Deadlines and availabilities are all tracked for you and requests and availabilities can be imported automatically. EuroRunner also supports more than 20 storage and LNG sites across Europe, run by over 12 operators. Cross‐market flows made simple, EuroRunner combines your capacity bookings to make it easy to see how much you can flow between markets. Want to start trading in a new market quickly, or add a new interconnection? EuroRunner is highly configurable so you can adapt rapidly to changing market conditions. We currently support over 25 market operators and TSOs across Europe and more are added all the time. See your whole portfolio at a glance, easily check your positions for multiple days across all your markets. Our overview screen gives you peace of mind if everything is OK, and makes sure you know when it isn’t. EuroRunner provides all the features you would expect from a best‐of‐breed gas scheduling system. EuroRunner knows what nominations you need to send and when. Whenever you make a flow or your trades change, all your nominations will be generated for you. If a deadline is approaching, EuroRunner will let you know. EuroRunner uses real time position and metered flow data from network operators, so you can always see the market’s position as well as your own. Automatically import trades, capacity and flexible nominations and export data back to your trading system so traders and schedulers always have the latest information. Experts from our gas scheduling team work with our developers every day to ensure that EuroRunner is always easy to use and understand. Support and training is provided by the same developers and gas scheduling experts that work on EuroRunner every day, so you can always talk to someone who knows the software and understands your business. EuroRunner is also simple to install and support. You can also choose to simplify your IT communications by sending nominations via our routing service. EuroRunner also has a range of generic contract messages for use with other trading partners. For further information about EuroRunner please contact Andrew Berrill. Copyright © 2016 Gas Management Services Limited. Registered Company No. 3160917. All Rights Reserved.